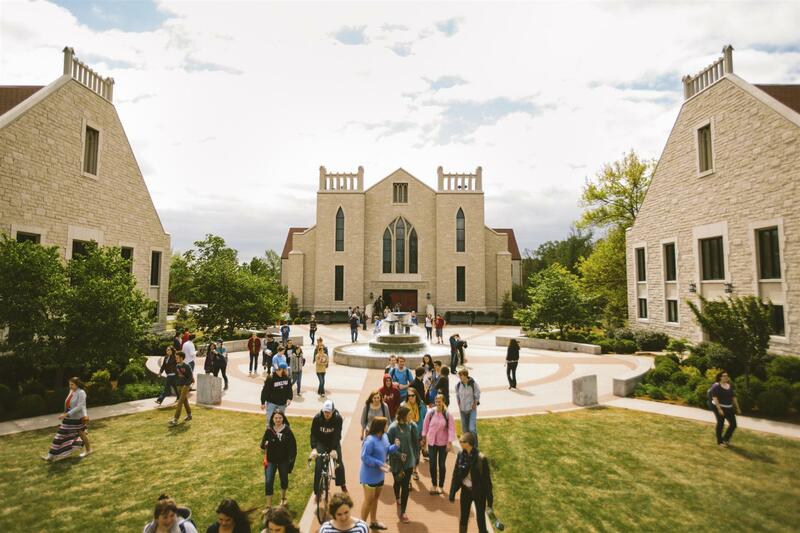 JOHN BROWN UNIVERSITY, founded in Northwest Arkansas in 1919, serves over 2,600 students from 37 nations and 40 states. JBU is a Christian university committed to providing quality academics within a distinctly Christian community. The university has no denominational affiliation and admits students of any faith. JBU is a vibrant and growing independent Christian university of the arts, sciences and professions. JBU has an array of extra-curricular activities, ministries and student services to help connect students with the campus and the community. Student government, internships, student-led ministries, the student newspaper and intramural sports teams are just a few of the ways you can get involved. But beyond the programs, campus life at JBU is about people. JBU people are real people who truly know each other, accept each other and care for each other as they strive to live the Christian life. The university has been recognized as Arkansas' top ranked regional university accordting to U.S. News & World Report Best Colleges ranking in 2017 and as a "Great College to Work For" by the Chronicle of Higher Education. JBU'S MISSION is to provide Christ-centered education that prepares people to honor God and serve others by developing their intellectual, spiritual and professional lives. Campus and Location: JBU’s 200-acre main campus is located in Siloam Springs, Ark. More than 69 percent of the buildings are new or have been renovated in the last 10 years. CLICK HERE for a Listing of John Brown University's Majors and Minors.